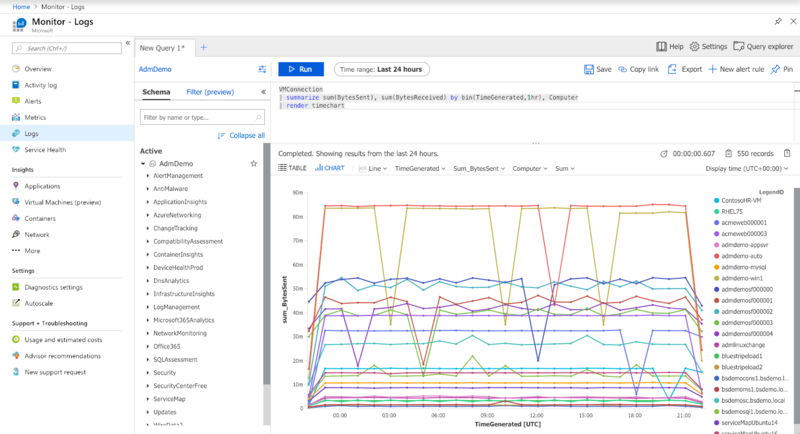 Azure Monitor for virtual machines is designed to collect network connection data to be able to analyze VM network traffic. It provides analytics on the number of connections, both live and failed, VM connection dependencies and the number of bytes sent and received. Azure Monitor allows detecting malicious connections down to the process level and reports these IP addresses and threat level. VMBoundPort data set report provides data analysis of all open ports and associated connections for security analysis. Workbooks allow analysis of the connection data for a single VM as well as for groups of VMs and VM scale sets. 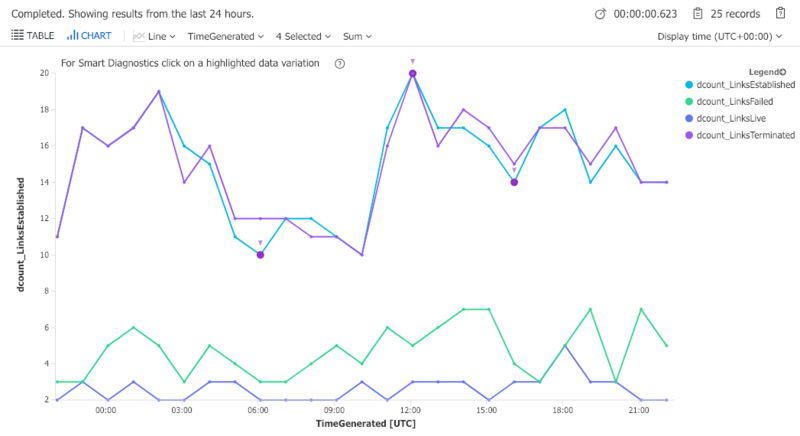 Run the below examples by pasting them into the Log Analytics query box. Edit the queries and provide the name of your computer where appropriate. When having a lot of computers it is advisable to uncomment the limit statement in the example above. Use the chart tool to view either bytes sent or received and to filter out specific computers. 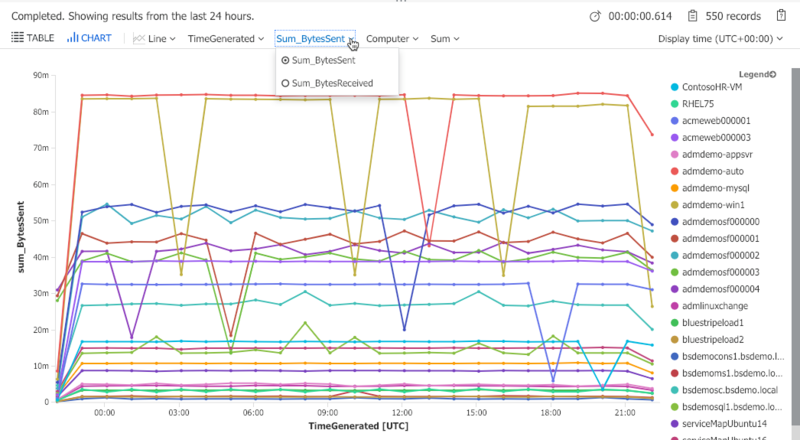 While Azure Status Page and Azure Service Health provide basic monitoring and alerting of the status of your resources, users that require advanced monitoring, auto-scaling or self-healing features for their cloud instances, should learn more about CloudMonix. Along with advanced features designed to keep Azure resources stable, CloudMonix also provides powerful dashboards, historical reporting, various integrations to popular ITSM and other IT tools and much more. 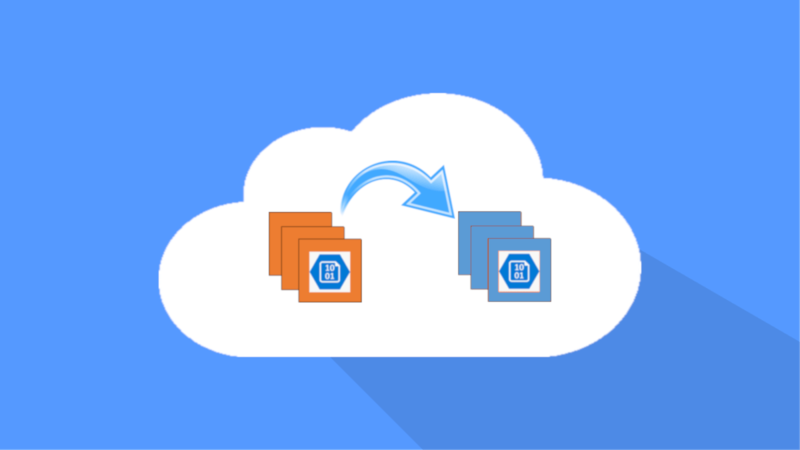 Check out this table for a detailed comparison of CloudMonix vs native Azure monitoring features.